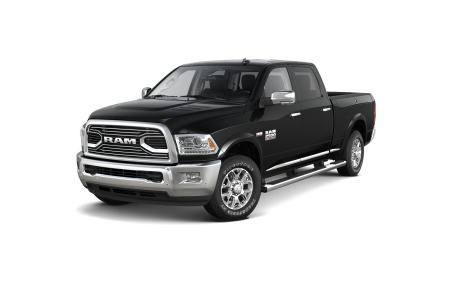 Find a new Ram 1500 at your local San Francisco, CA Ram dealership. Overview Stewart Chrysler Dodge Jeep Ram has a huge selection of new and used vehicles in San Francisco, California. Stop by our dealership today to look at the new Ram 1500. 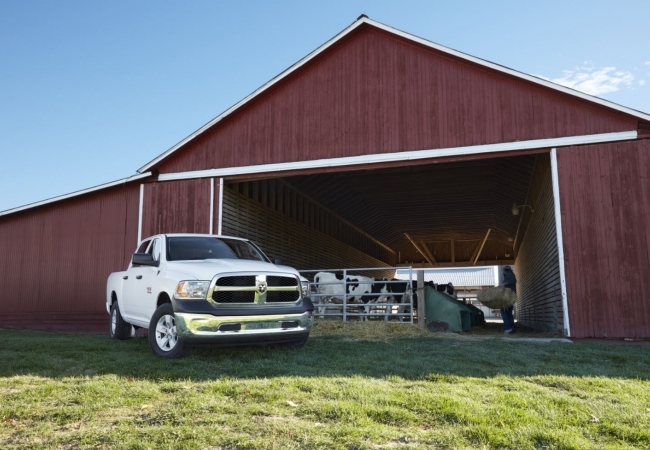 The Ram 1500 is an efficient and powerful truck, yet doesn't sacrifice a smooth and comfortable ride. The Ram 1500 keeps you comfortable, but gets the job done. 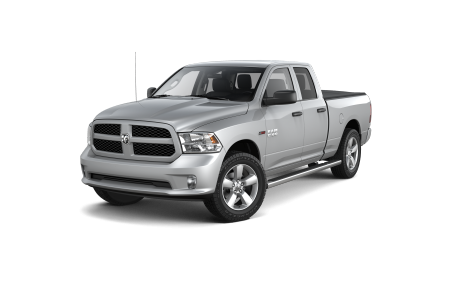 Coupled with smooth eight-speed automatic transmission, rear- or four-wheel drive, and a huge cargo bed, the Ram 1500 works hard with ease and style. 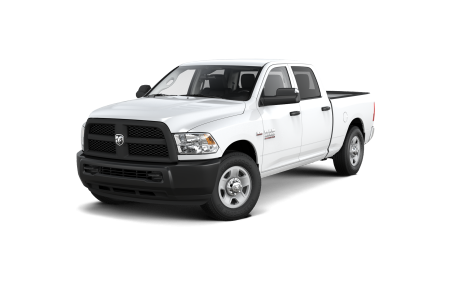 Choose from a wide range of builds to meet your specific needs, such as the professional Ram 1500 Tradesman, the stylish Ram 1500 Express, or the Cowboy Classic Ram 1500 Bighorn. Why Us? Our financing team is here to help you make an informed decision about which Ram 1500 truck is right for you. We'll let you know about the best financing and customization options that fit with your budget and needs. We operate with a zero haggling and zero pressure policy, so let our knowledge and expertise about Ram vehicles help you guide your car-buying decision. Stop by for a chat at our dealership near San Francisco, or give us a call today to learn about financing and purchasing options for Ram trucks at Stewart Chrysler Dodge Jeep Ram. Stewart Chrysler Dodge Jeep Ram features a well-equipped and well-stocked auto service facility. We only use manufacturer-certified parts, and our experienced service team excels at using high-tech diagnostic tools to fix or repair your vehicle. Call or make an appointment online today to bring your vehicle in for an oil change, routine maintenance, or heavy repairs.